If you are from Lancaster County, PA, then you are quite familiar with the taste of shoofly pies and all their gooey goodness. But for most people not familiar with Pennsylvania Dutch baking, you have either never heard of it or are turned off by its odd name. After all, who wants to eat something associated with flies? 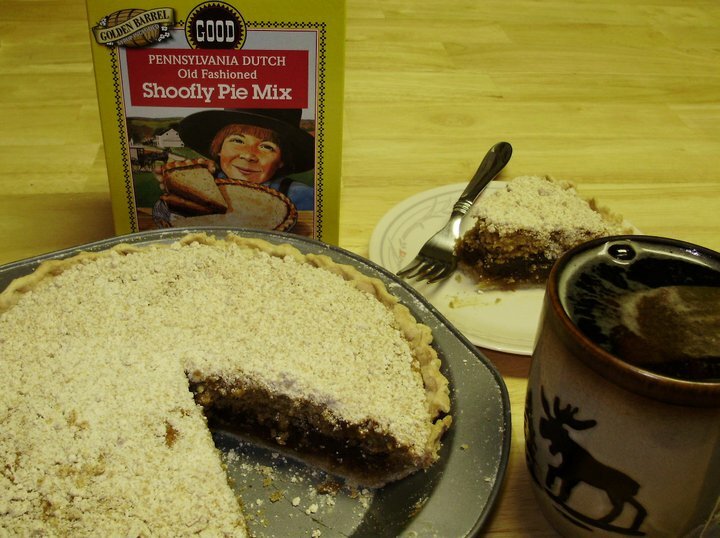 Rest assured, shoofly pie, along with most Pennsylvania Dutch treats, is quite delicious. The most popular theory is when the early settlers came to North America, they brought with them such staples as flour, brown sugar, molasses, salt, shortening, and spices—a limited selection of items to create a shoofly pie. 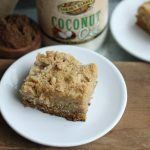 By filling a pie crust with a crumb and liquid mixture, they created a three-layer pie with a gooey bottom, cake-like middle, and a crumb topping. Baked and left to cool outside, these pies not only garnered rousing approval from the settlers, but a few flies buzzed around, too, giving this native East Coast dish its name. 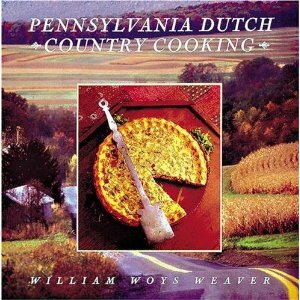 Another possible theory was recently introduced by William Woys Weaver, author of Pennsylvania Dutch Country Cooking. Weaver claims that his grandmother, Miles Fry of Ephrata, PA, obtained the original shoofly pie recipe in the 1930’s. Supposedly, this original recipe called for a brand of molasses called Shoofly Molasses. 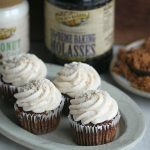 Since molasses is the heart and soul of the shoofly pie, it makes sense that the pie itself could have drawn its unique name from this ingredient. The origin of the pie itself is also often debated. It may have been invented by early Amish and Mennonite settlers from Germany and Switzerland using the staples that they possessed. However, most likely it was a variation of English treacle tarts as these delights were well-documented generations before American settlers. 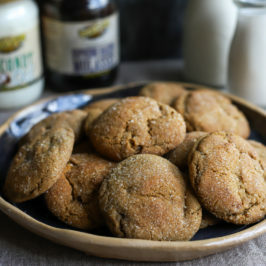 Molasses was often substituted for treacle in colonial American recipes. Despite the odd name and uncertainty of this pie’s origins, most who have tasted it agree that the molasses and sweet crumb combination make for an excellent desert or breakfast treat. There is nothing quite like the smell of baking a shoofly pie and taste of a warm gooey slice fresh out of the oven. 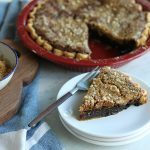 If you haven’t tried a shoofly pie yet or even if it has just been a while, why not make this unique Pennsylvania Dutch classic part of your next holiday meal. 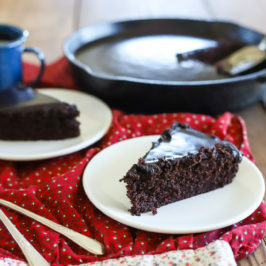 Love the Black Strap Molasses – getting ready to make a Shoo Fly Cake, my husband’s favorite. I am most grateful for my Lord and Savior who came to Earth and gave himself so when I die I will spend forever in Heaven. I love shortly pie, tried to make for years, now simple with your box mix just as good as the famous ones you order but not the price! No shoes or flies either! Thankful. 75 years old and doing ok. The trials of life have been the challenges that made me who I am and for that I am grateful. Think about it: aren’t we all blessed everyday in some merciful way? Happiest Thanksgiving, all. Help – I lost my Golden Barrel pamphlet that had the shoofly pie recipe on it. 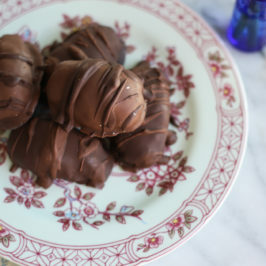 I always made this recipe for my family for Thanksgiving and they loved it. 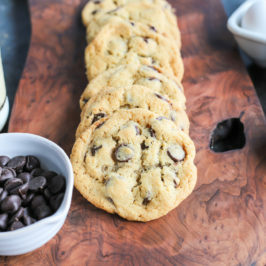 Can you tell me where I can find this recipe again? HI Luanne, an email with the recipe has been sent to you. 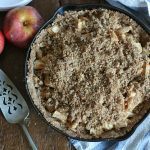 Are there any variations available for the shoofly pie mix – like adding pecans etc. for something different? 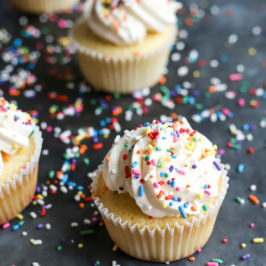 Love the mix – simple to make. That is a great question. 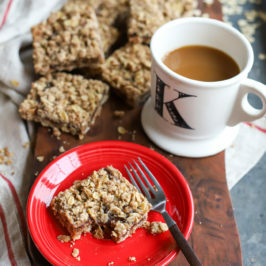 We really haven’t experienced adding much else to the shoofly pie mix such as pecans for different variations but I don’t see why you couldn’t do that. It would take some playing around with it. If you do try it, let us know how it turns out. Thanks for using our mix. Hi Susan, sorry to hear about the airport confiscating your jars of syrup. Unfortunately, that happens quit often. The jars were 8 oz jars of our table syrup. You can purchase it here: https://www.goldenbarrel.com/product/golden-barrel-table-syrup/.